The Jerusalem Post reported today that senior Trump administration officials have confirmed that President Trump is committed to a two-state solution for the Israeli-Palestinian conflict — a shift from his prior harsh rhetoric on the topic. 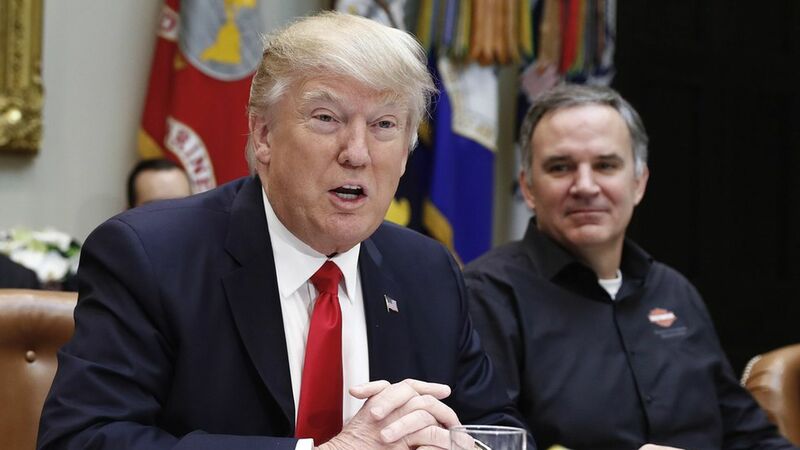 No to settlements: "We urge all parties from taking unilateral actions that could undermine our ability to make progress, including settlement announcements," Trump officials told the paper. This comes after Israel authorized 5,500 new settlement units in the West Bank during Trump's first two weeks in office. Still up in the air: Trump had previously pledged to move the U.S. embassy in Israel from Tel Aviv to Jerusalem, which would be a major stumbling block for the peace process. "While we don't believe the existence of settlements is an impediment to peace, the construction of new settlements or the expansion of existing settlements beyond their current borders may not be helpful in achieving that goal ... The Trump administration has not taken an official position on settlement activity and looks forward to continuing discussions, including with Prime Minister Netanyahu when he visits with President Trump later this month."